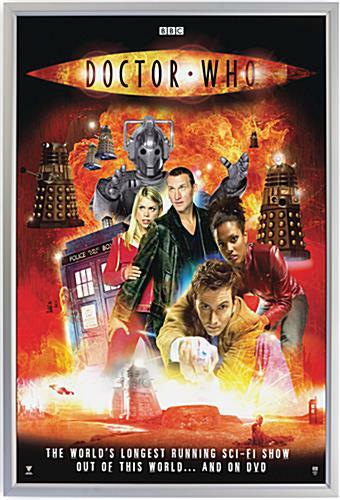 8.5" x 11" 11" x 17" 18" x 24" 22" x 28"
24 x 36 poster proportions are common; no unique or custom size needed for this frame. 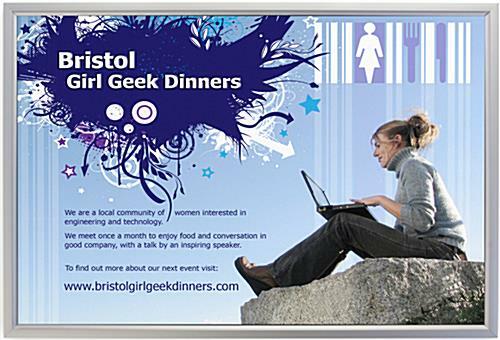 Silver profile is uninterrupted to create a border around displayed signs. Channel on one side makes inserting a poster an effortless task. 2 sets of mounting holes anchor the frame against the wall. 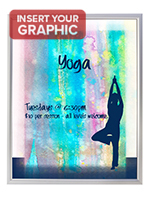 This 24" x 36" poster frame features a slide-in design for quick artwork updates. The wall-mounted picture holder differs from most displays because of the opening along the edge. 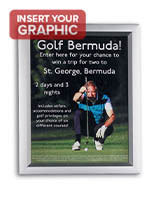 The silver 24" x 36" poster frame can be updated with a sign by simply sliding it through the slot. The picture display therefore remains attached to a wall during an update. 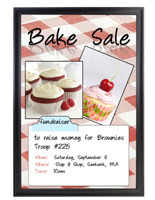 This 24" x 36" poster frame for 24x36 prints, also known as a sign holder, minimizes the time required to refresh a presentation. No more having to remove the backing or dismount a unit from the wall. 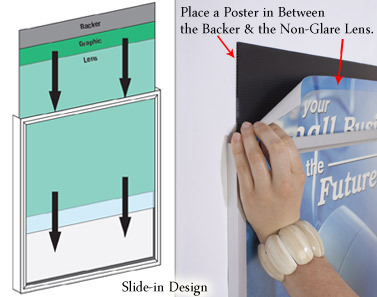 This 24" x 36" poster frame that has a slide-in setup accommodates both vertical and horizontal prints. Please remember to keep the open siding at the top, when positioning the unit vertically. 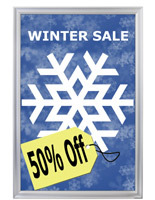 This 24" x 36" poster frame that attaches to a wall has a silver framing to blend in with any environment. 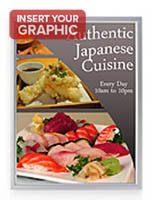 The aluminum picture holder is commonly used in commercial locations, such as a retail store or restaurant, as it simplifies the process of refreshing graphics. This 24" x 36" poster frame that displays 24x36 pictures is equipped with a non-glare lens to protect artwork from damaging elements, like dust or fingerprints. The silver edging perfectly borders a 24x36 print, covering 5/16" on all four sides. 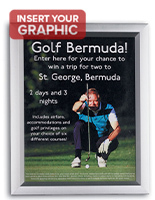 This quick change picture frame is ideal for use in businesses, where frequent graphic renewals are essential for keeping presentations up to date and relevant. 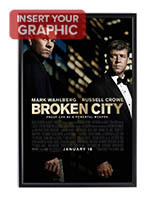 25.3" x 37.3" x 0.625"
We like this slide-in frame better than similar snap frames since the film looks more even but it is still slightly wavy which is the reason for 4 stars instead of 5. We appreciate the feedback, Careen and will pass it on to our product team for review. Thank you for taking the time to share your thoughts.